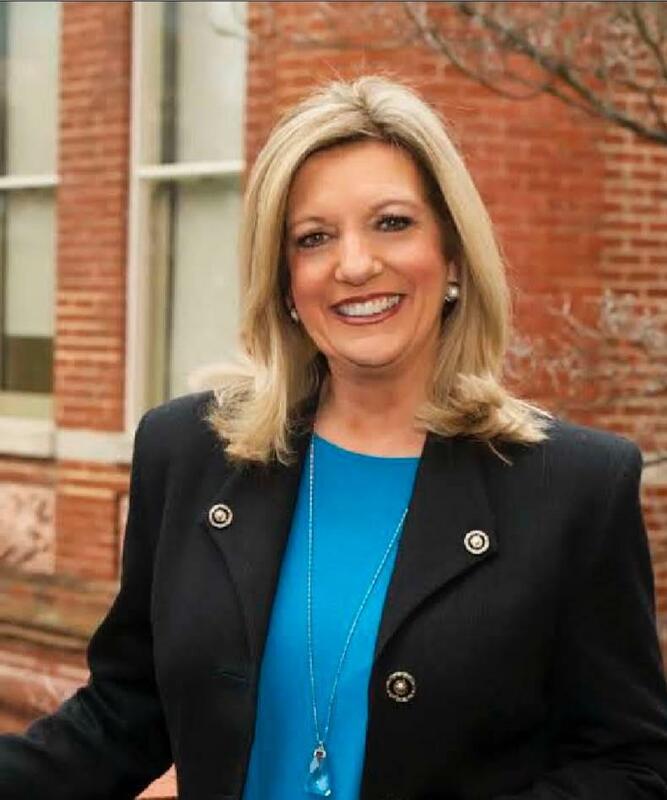 Each month, I will feature a Specialty License Plate option offered at any of the six Knox County Clerk’s Offices for residents who wish to add a unique touch to their vehicle and support a worthy cause at the same time. Tennessee offers over 100 different tag options for passenger vehicles. 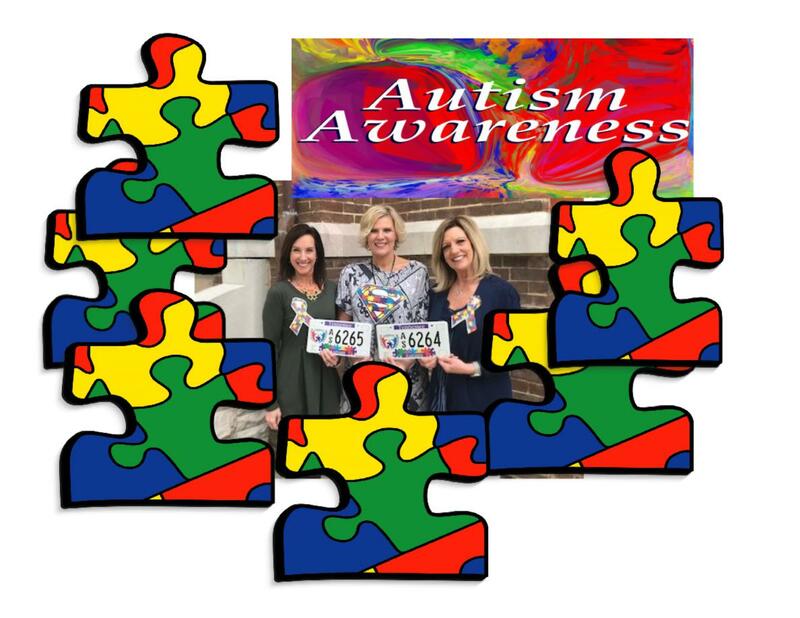 "We are featuring the Autism Awareness Specialty License Plate for the month of April. The proceeds from this colorful plate benefit the Autism Society of Middle Tennessee."